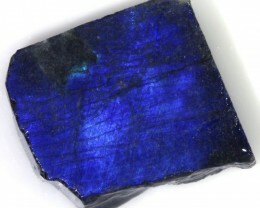 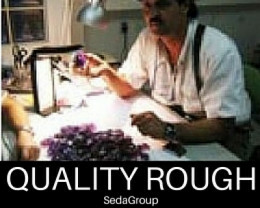 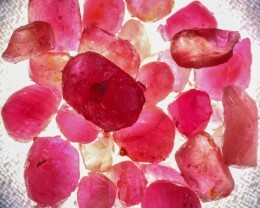 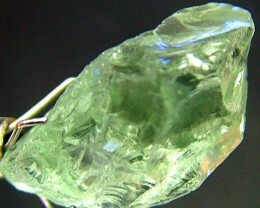 This is natural Green Prasiolitefrom brazil treated to show a green hue. 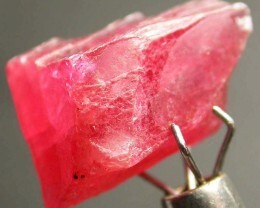 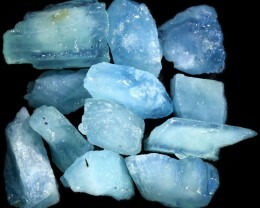 This is a very clean stone. 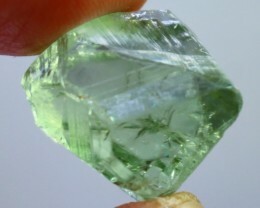 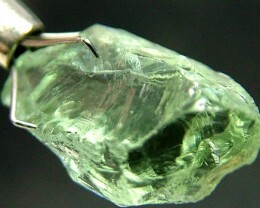 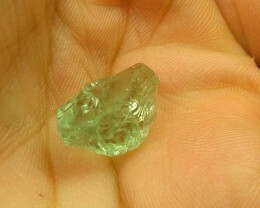 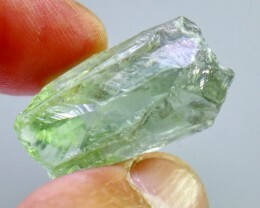 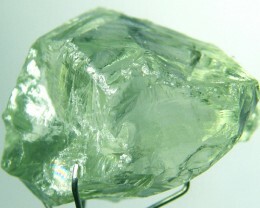 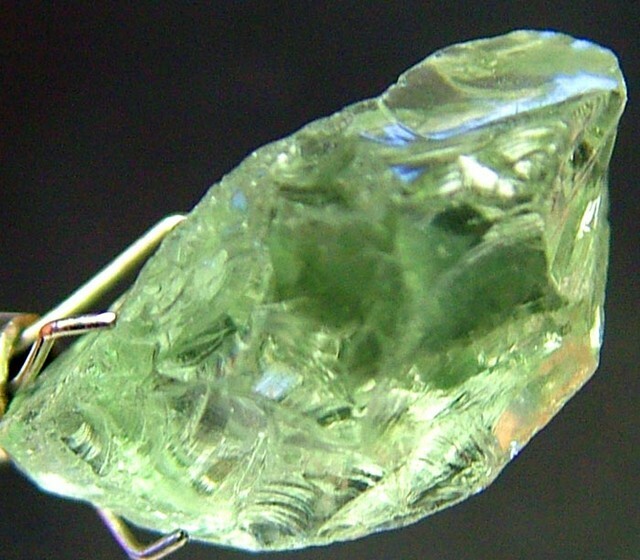 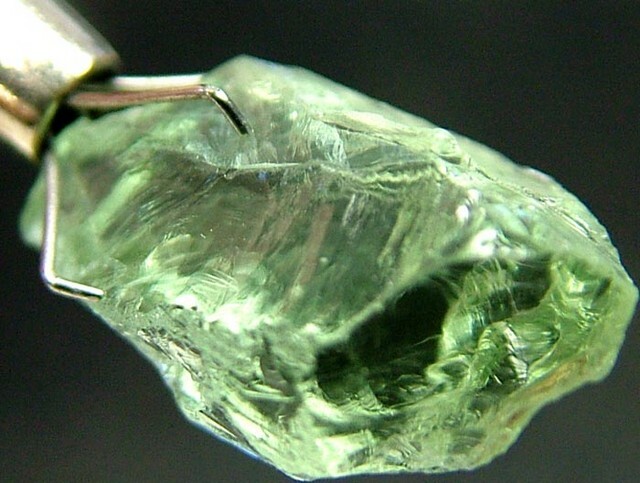 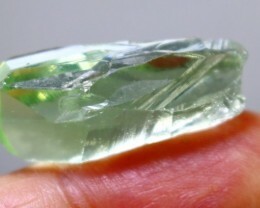 All green Prasiolite is treated as it does not occur naturally.